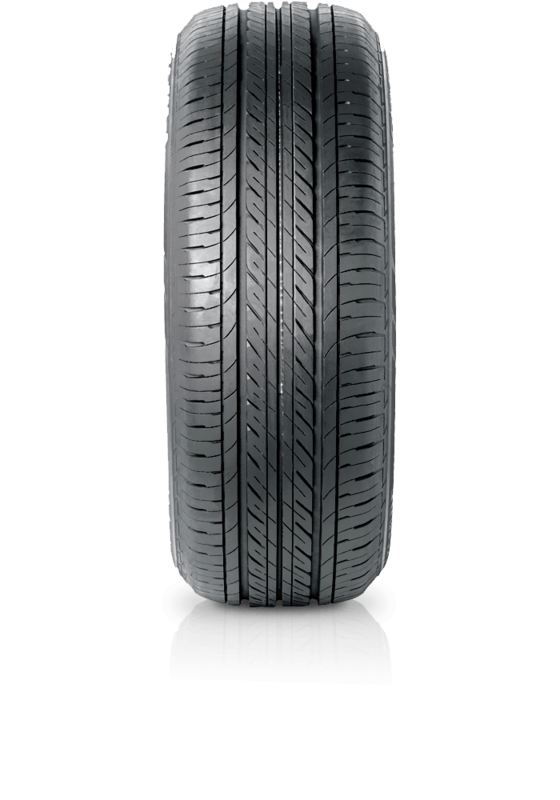 Bridgestone Ecopia EP150 offers a synergy between superior safety and environmental performance. Bridgestone Ecopia EP150 offers a synergy between superior safety and environmental performance. Ecopia EP150 combines outstanding stability and response with extremely low rolling resistance, superb fuel economy and reduced CO2 emissions. This is an environmentally friendly, quiet and comfortable riding tyre.